The Leadership Council Southwestern Illinois is a not-for-profit member-based economic development corporation in Southwestern Illinois. 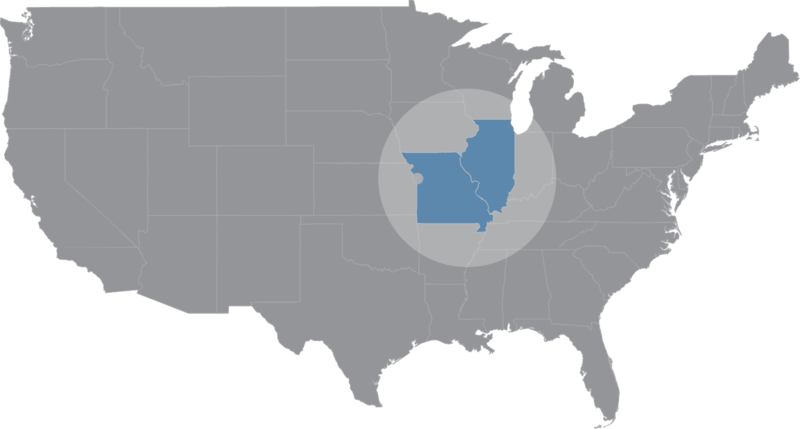 The Leadership Council Southwestern Illinois works to unite the region for economic growth through its coalition of 250 board members who are leaders in business, industry, workforce, education, and government. These effective partnerships serve as a driving force behind successful economic development efforts throughout the Metro East Region. The Leadership Council Southwestern Illinois develops the regional economic development agenda. Since 1983, the organization has served as one voice, strengthening public/private partnerships throughout Southwestern Illinois to lay the foundation for job growth and business retention. 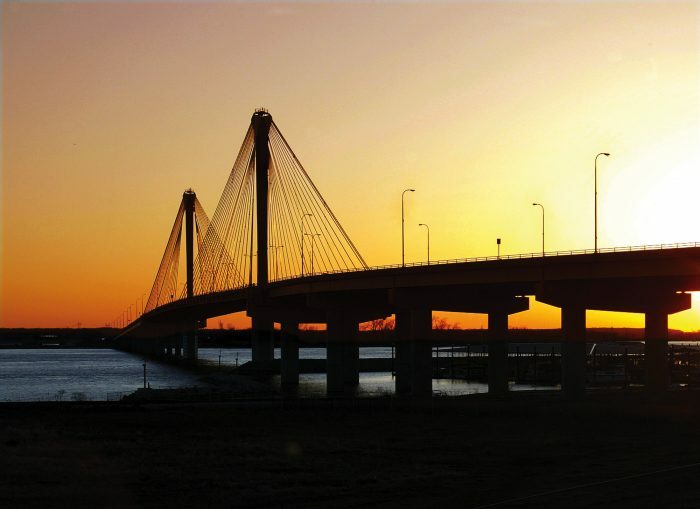 The Leadership Council fosters relationships and partnerships on both sides of the river, recognizing that our efforts have an impact that affects not just Southwestern Illinois, but also the entire St. Louis Region. Southwestern Illinois. America's Center for Transportation. Gateway to the World. 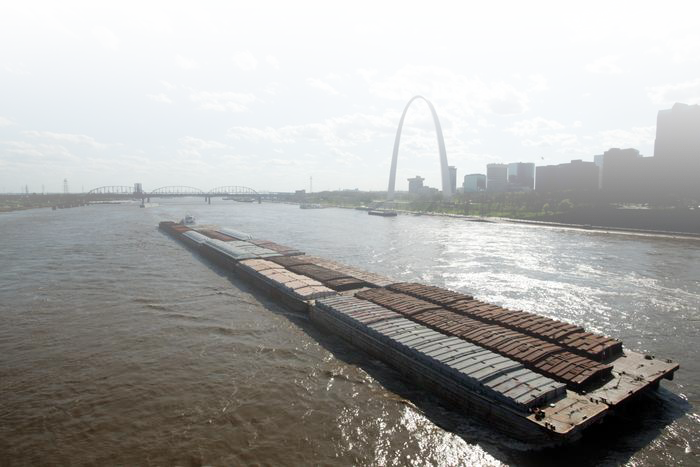 Just a river's width from St. Louis' Gateway Arch, the Southwestern Illinois portion of the St. Louis metropolitan area has experienced unprecedented economic growth over the past few decades and continues to be a hot spot for development and job growth. This program is aimed at ensuring that those local businesses and communities that are providing support to our friends at Scott Air Force Base and their families are recognized as military friendly, while also growing the level of support the base receives from other area businesses. Collectively, the Leadership Council provides an opportunity to work with the area’s most innovative and ambitious leaders. Together, we’re helping shape the future of not only our neighborhoods, communities and cities, but we’re helping drive growth for the entire region. The Leadership Council provides business leaders a terrific opportunity to participate in the mission of regional growth. Individually it’s difficult to make an impact but together the possibilities are endless. I am honored and grateful to be part of the Leadership Council. I have the opportunity to be part of a collective group of Leaders that is working towards improving the economic growth for the region while strengthening the business partners of the community. I get insight into legislative, municipal and corporate efforts initiated to improve our communities and develop our region. This is important to me personally and to the future growth of my business. President, Holland Construction Services, Inc. Membership with the Leadership Council is invaluable. Through meetings and networking with regional business, government and education leaders, I have developed excellent working relationships throughout the region.